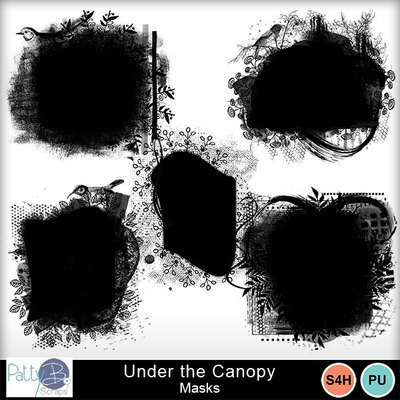 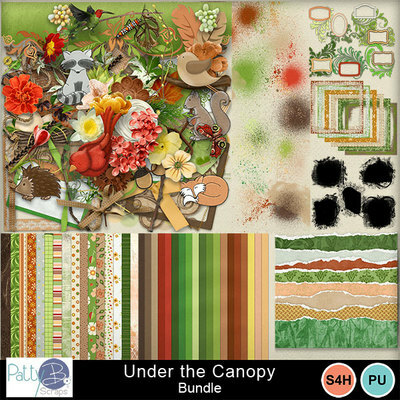 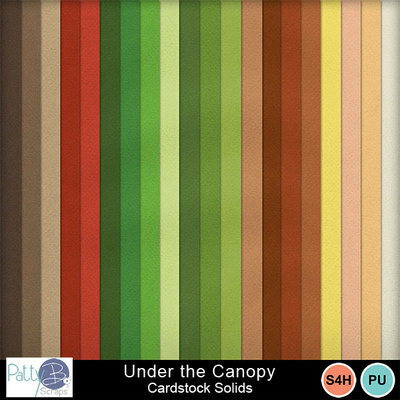 Under the Canopy Collection by PattyB Scraps includes some sweet little drawn woodland creatures. 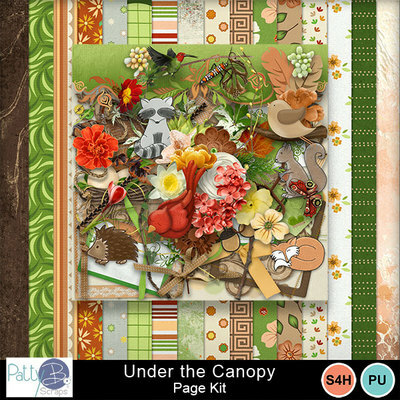 This digital scrapbooking product will make easy to scrap those adventurous nature trips, putting the emphasis on your precious photos of friends and family. 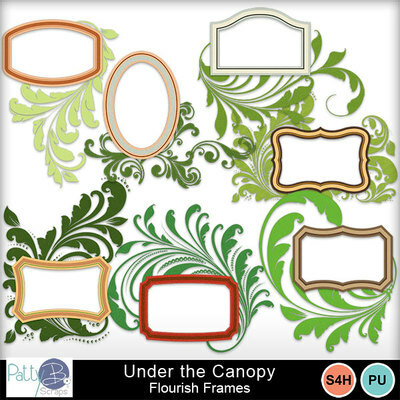 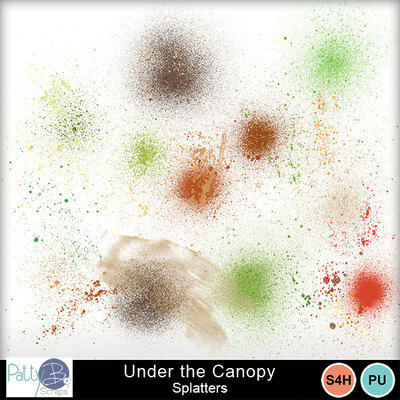 Each portion of Under the Canopy Collection is available separately; however, the bundle is your best value.